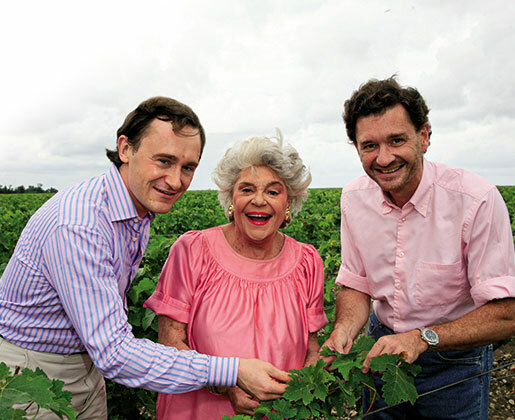 Baroness Philippine de Rothschild and her two sons, Philippe Sereys de Rothschild and Julien de Beaumarchais de Rothschild, acquire the estate and rename it Domaine de Baron'Arques. They embark on a five-year project to renovate the vineyard and the winemaking facilities. Their sister Camille Sereys de Rothschild joined the original buyers in 2014.